Whether you’re a fitness pro or a new adherent to the idea of an amped up health and wellness routine, there’s no denying that the holidays post a unique challenge to the fit minded. You’re Being Proactive, Not Reactive. Getting your fitness plan in place before the challenge of how to deal with all of that Halloween candy starts is ideal, but I think we all know that Thanksgiving is the first big ticket nutrition test of the holiday season. Deciding beforehand that you’re going to be in the habit of energizing your body through exercise and nourishing it with muscle-building nutrition before the question of “What will I eat?” comes up gives you the power and takes it away from the turkey. Eating enough good food is key, but eating food that you LIKE is also important. Limiting your interaction with family through meals and depriving yourself of the satiety and yes, comfort that some of your holiday favorites provide can actually be as big of a problem as overindulging in them. If you have a solid fitness program in place, with a nutrition plan that’s set up to work with it, then making decisions about how you’re going to fit treats into that format becomes decision making, not conforming to guilt or deprivation mindsets. Putting the formation of new habits off until New Year’s may seem like you’re giving yourself a little bit of a break, but it can lead to the idea of health and fitness goals as things you have to schedule. If you truly want fitness and wellness to be a lifestyle, then make it one. Like any lifestyle choice, it will have ebbs and flows, but it will be permanent. Not seasonal. If you begin an exercise and nutrition plan now, then the holidays can be just what they’re supposed to be--holidays. You can take breaks from protocols, and they’ll feel good. 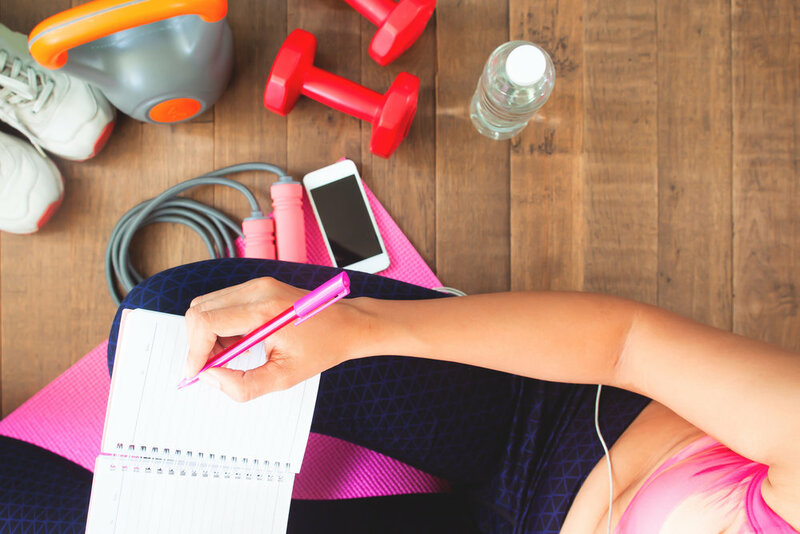 Check out the plans offered here to find one that’s right for you, and get the jump on your New Year’s fitness resolution...by making a Year Round Resolution for your health.